Original version of #TheFog, not the remake. Though unlike 99% of the population, I did like the remake. 0:06 How does a rock just randomly fall out of the wall..? 0:10 Geez why can’t our gas prices be that low? 0:12 When is the witching hour, anyways? 0:22 Jamie Lee Curtis you little whore! 0:26 The music is really similar to Halloween. 0:42 That is a crap load of stairs. 0:45 Watch out, the piece of wood is crying. 0:46 And then decides to blow up and act like nothing happened. 0:52 How can you feel so safe with him? You met him a day ago, while you were hitchhiking! 1:01 Just don’t open doors, and they won’t kill ya. That’s what happened the first time. 1:07 My theory is right, these things are like vampires! Don’t let them in and they’ll peace. 1:08 Oh wait I lied. This one really wants to get in. 1:10 Women can’t drive anyways, why would you make her try to drive stick in a hurry?! 1:13 What, can this girl see every street, house, person, everything from that lighthouse? 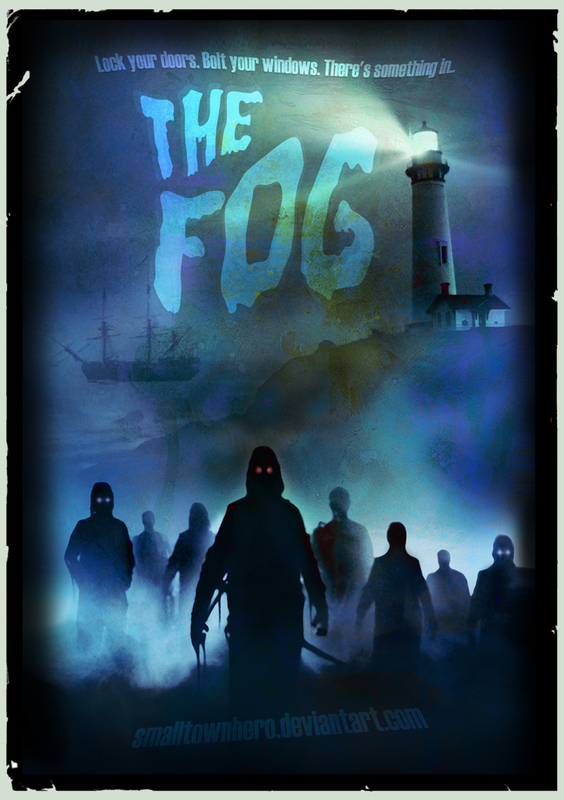 I’m not sure if people will agree with me on this, but….I love the idea behind #TheFog, but the movie didn’t serve it well. Very slow pace and bad character development. On the plus side, ok music.